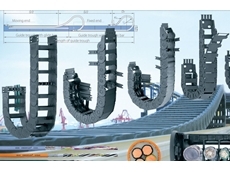 The range of Safety Products from Treotham is comprised of international market leaders with the highest quality products. 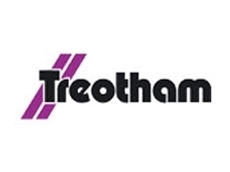 Threotham offer services to help create a complete safety concept from risk analysis and hazard assessment to project planning, implementation and support. 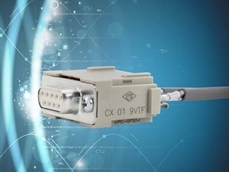 Treotham offer a full range of Safety Relays and Programmable Controllers that are compact in design, flexible in applications and with variable connectivity options. 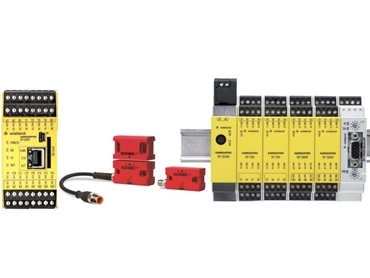 Treotham offers a range of Programmable safety controllers or configurable safety relays. 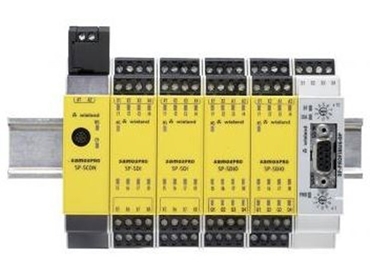 These controllers bridge the gap between simple standard safety relays and high end programmable control systems. 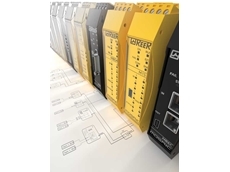 samos® PRO is a compact, high performance safety controller for machine building and system engineering. 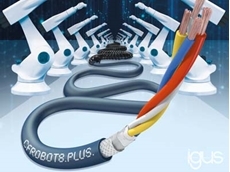 The samos® PRO system from Treotham monitors up to 96 safe inputs and 48 safe outputs, and monitors all types of safety sensors. 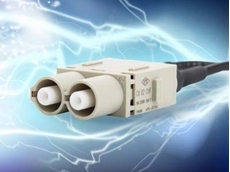 samos® PRO COMPACT is the latest safety product to be introduced and is the next generation safety controller. 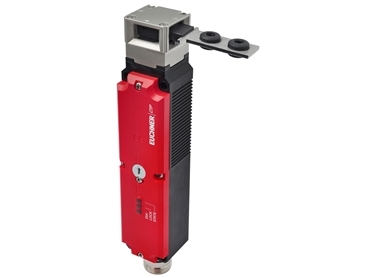 Suitable for universal use, the 45mm samos® PRO COMPACT provides safety for all kinds of machinery and industrial applications. 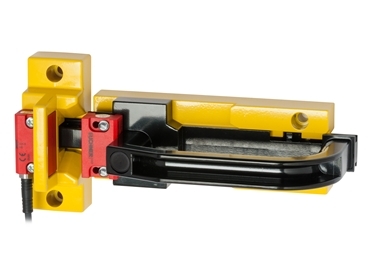 Mechanical Interlocks or Safety Switches prevent the operation of a machine in the case of a hazard and for this purpose, a safety circuit must be opened by a safety switch. 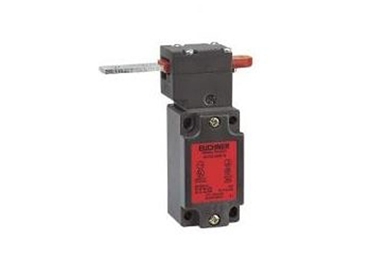 All Mechanical Safety Switches feature at least one positively driven NC contact for this purpose. 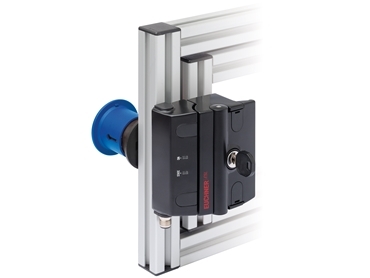 Treotham Multi-Function Gate Systems combine sensor, evaluation and safety relay all in one solution and are ideal for complex requirements. 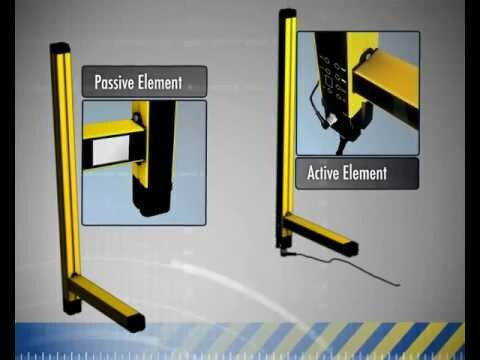 The systems are available with magnetic coding, transponder coding or for use with bus technology. 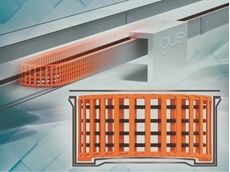 24/11/18 - Treotham introduces a new e-chain solution from igus specifically designed for long travels in production automation applications. 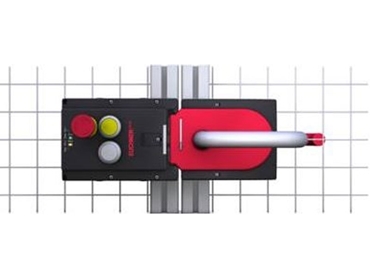 08/11/18 - Treotham introduces the new M1S Master Unit to the existing range of Reer Mosaic safety controllers.